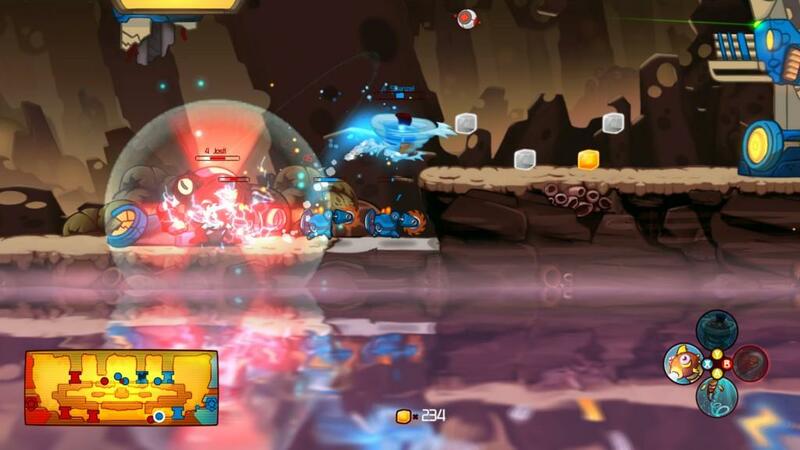 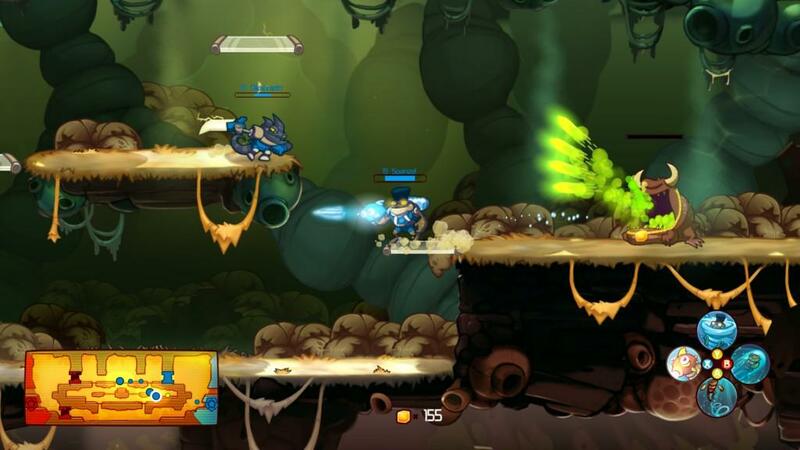 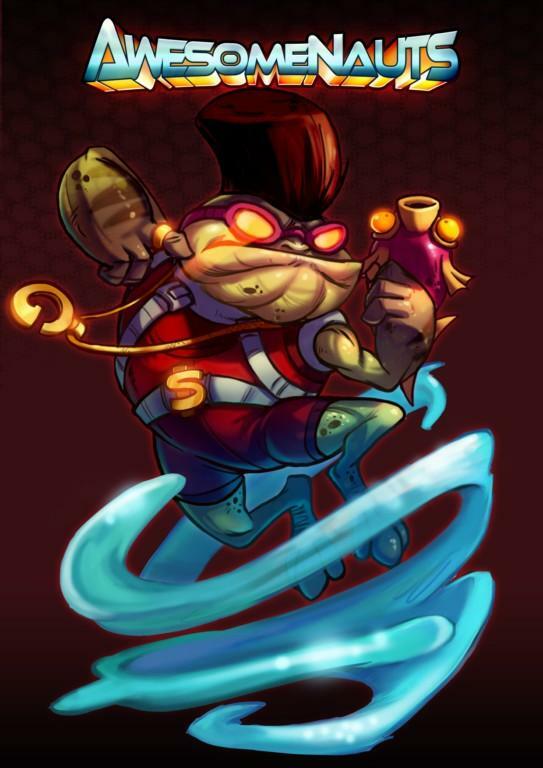 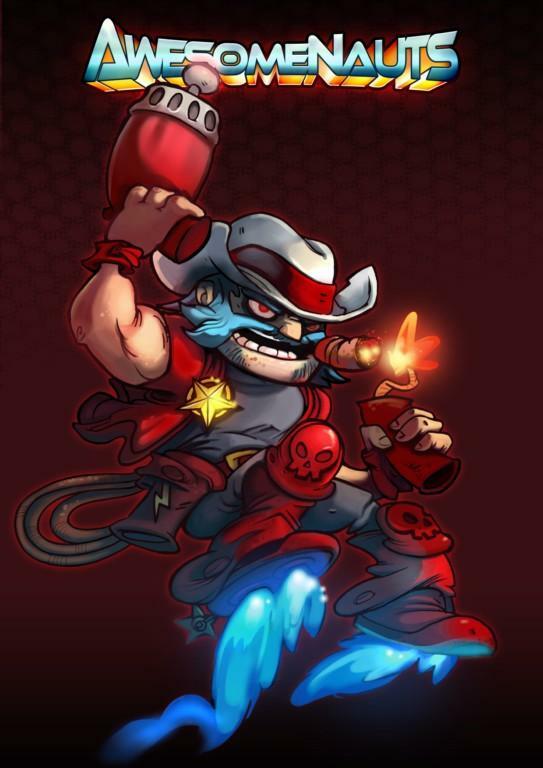 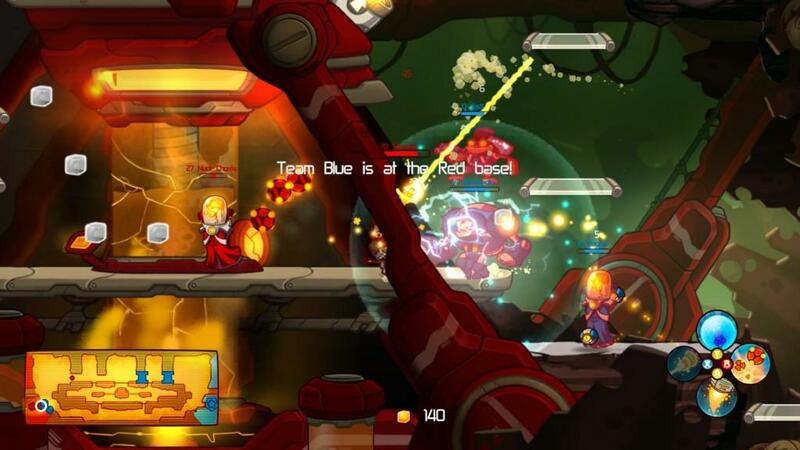 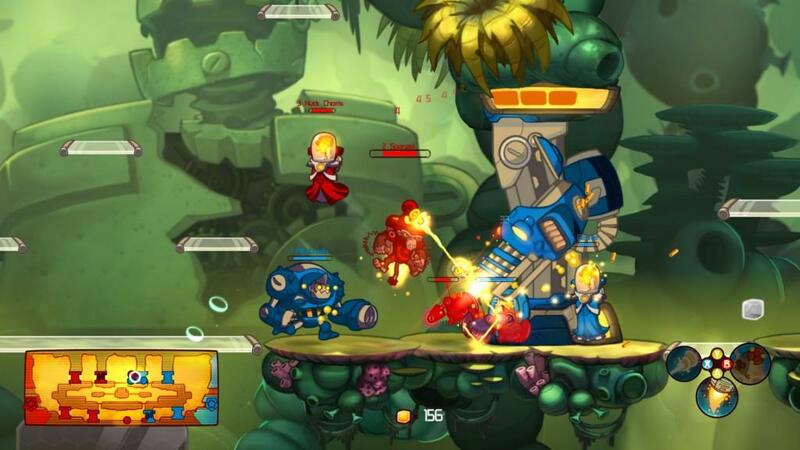 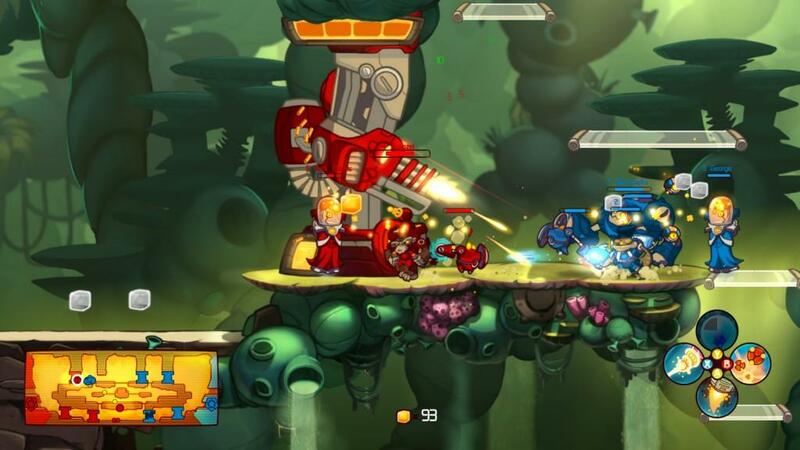 E3 2011: Behold, the Awesomenauts! 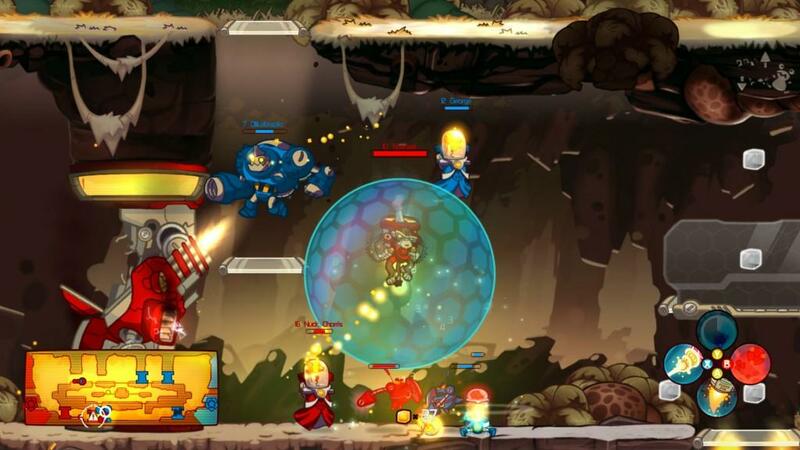 You have heard the name for the past few weeks and now you can actually get your first look at Ronimo Game’s Awesomenauts! 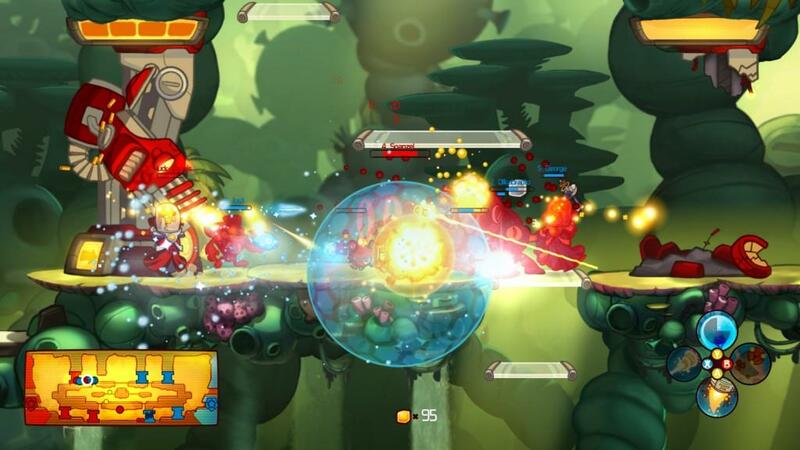 This upcoming XBLA / PSN title looks absolutely insane... and the theme song may be one of the best in years. 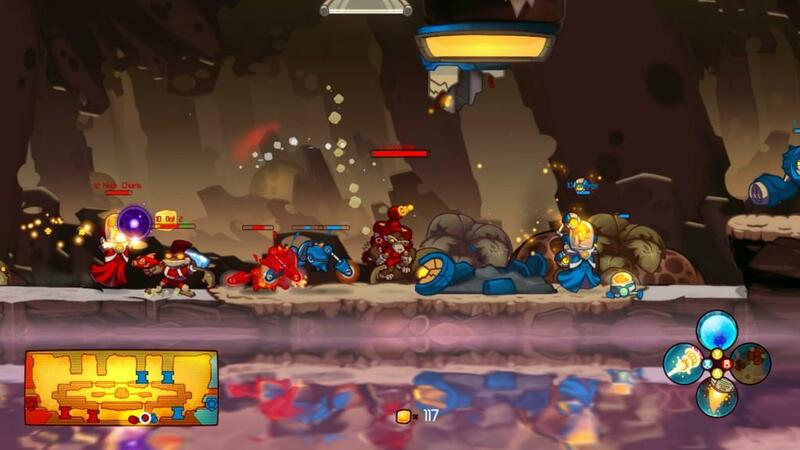 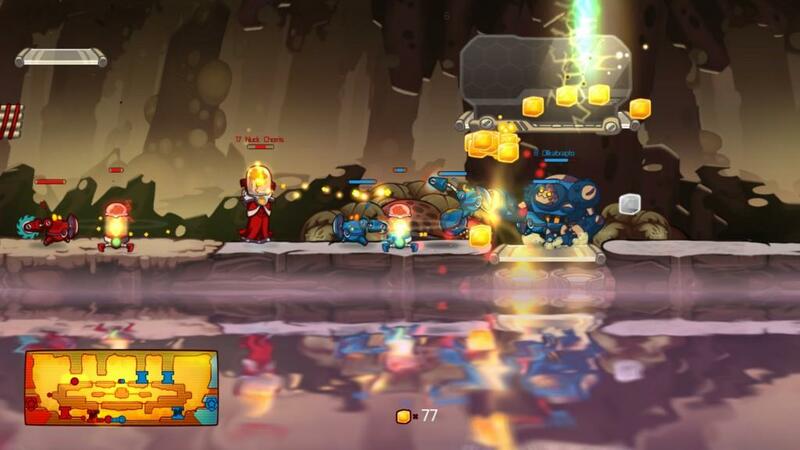 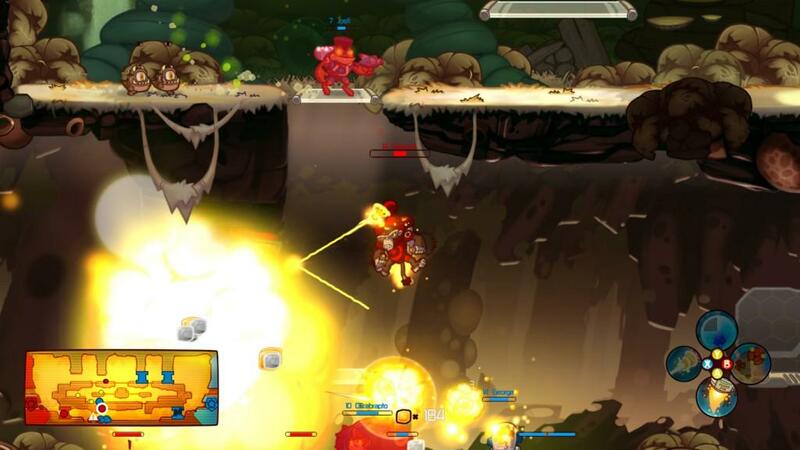 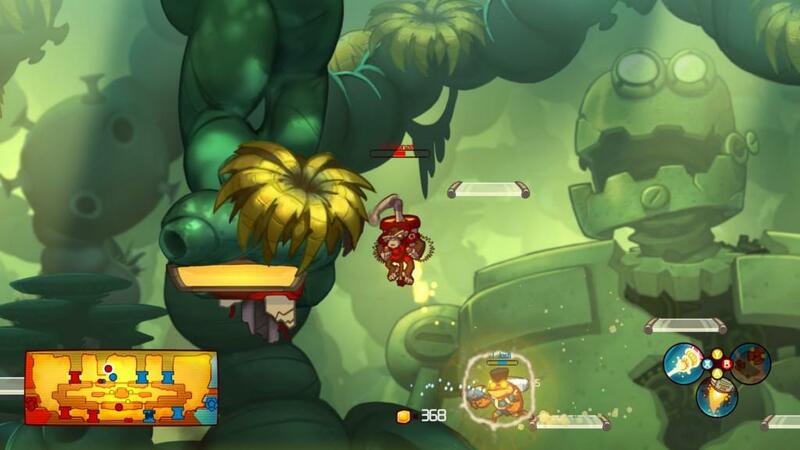 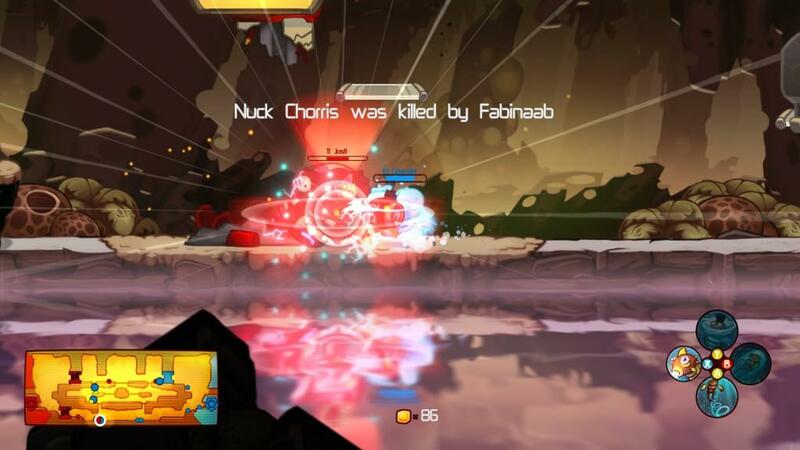 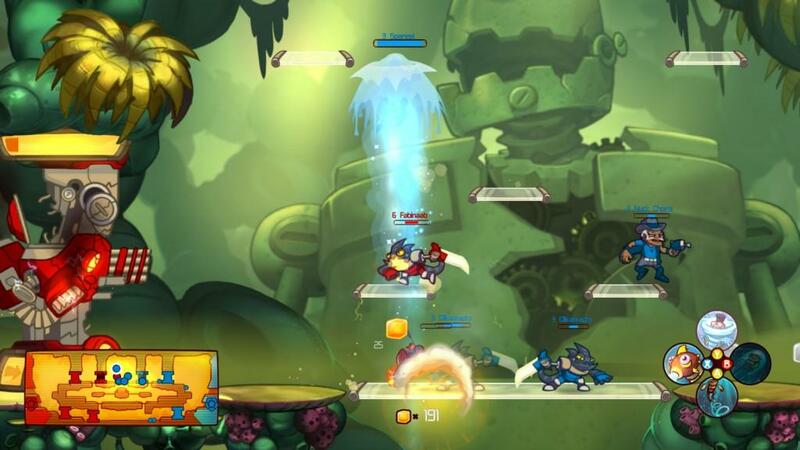 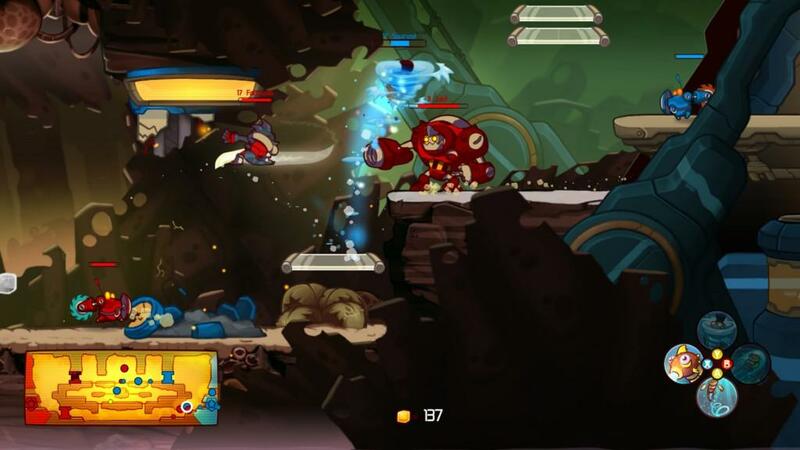 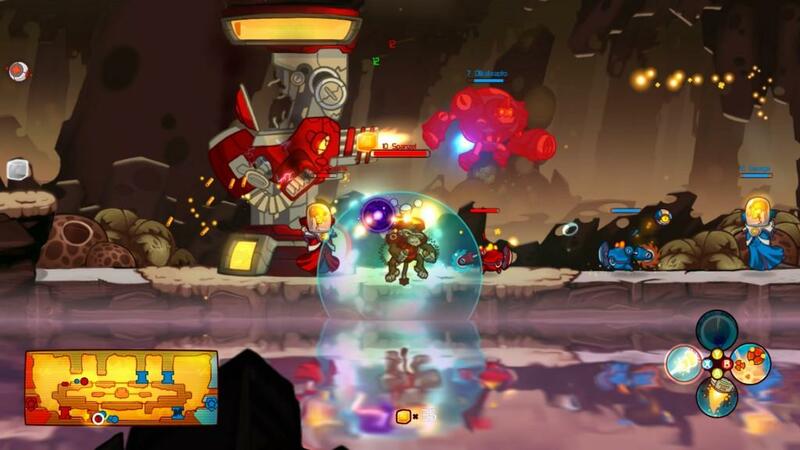 Awesomenauts comes to us courtesy of Swords & Soldiers’ developer Geronimo Games who made a splash in 2010 with their hit title for the Steam, WiiWare, and PSN platforms.